The United States is a giant in the world of international trade. From pioneering the use of tariffs to being a leader in free trade, the American impact on exports and import in the modern day can’t be understated. 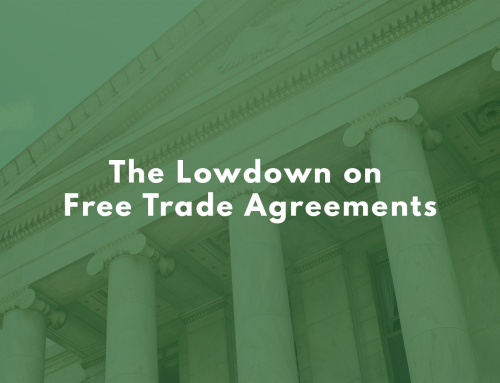 It’s no surprise, then, that the United States is one of the biggest trading economies in the world. It’s not just that the United States is the 3rd largest export economy in the world, either. Last year, Americans imported more than $2.6 trillion worth of goods — an increase of 8.5% from 2017. When broken down by population, that equals a $7,900 demand for imports per American last year. Healthy trade is an integral part of the American economic puzzle — but what is it that we trade? 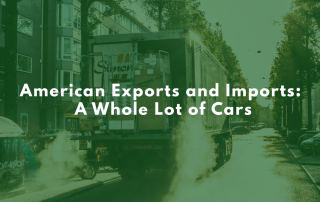 What does America export, and what does it import? The United States exports a lot of things to a lot of people. 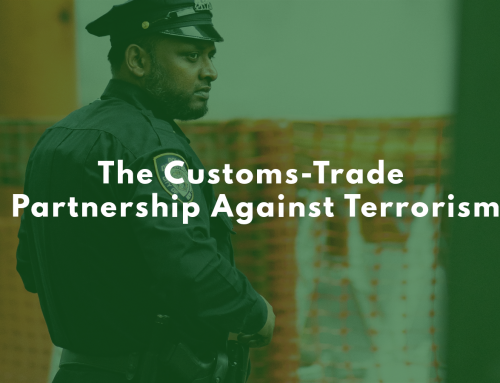 30 of our biggest trading partners represent more than 87% of American exports and imports. Topping the list are China, Canada, and Mexico, though the European Union as a collective beats them all. Japan is also a top buyer of American goods. 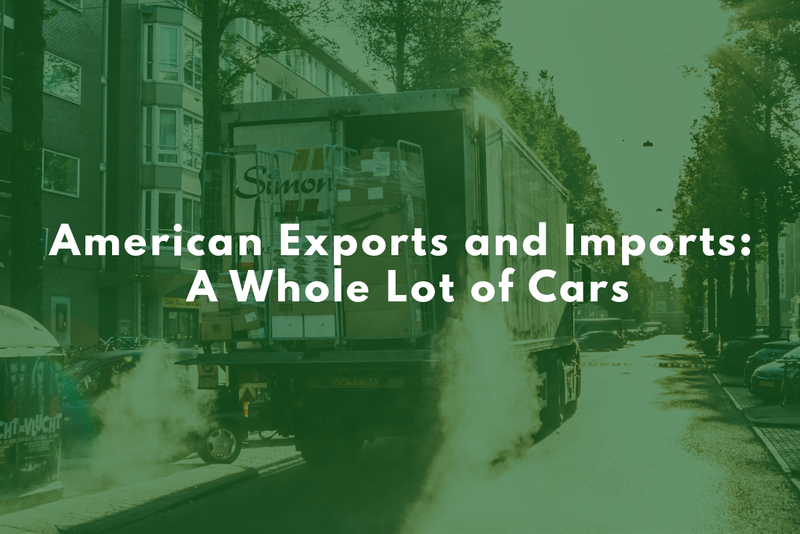 The majority of goods exported by American producers are not consumer goods, with the exception of car exports. Other heavyweight exports include soybeans and gold. The United States may have a lot of trading partners, but five of them make up over half of all American imports. Spoiler: we import a lot of vehicles and vehicle parts! China replaced Canada as the largest source market for imports to America in 2007. With a large workforce and low cost of manufacturing, China has snagged top importer spot by being the most affordable. Some American companies export raw materials to China, have their goods made, and then import them back to China. From China, Americans import a lot of electronics and computer parts. In particular, China exports broadcast equipment, medical equipment, phones, consumer electronics… with low manufacturing expenses, China is a go-to for any electronic parts. We also import consumer goods from China. Clothing is a major Chinese export to America, as is furniture. We also like the stuffed toys and models they make! Anything that can be imported probably has at least one company sourcing it from China, really — there is a reason why they’re number one. 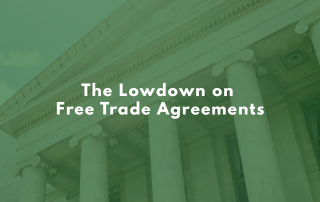 Canada has long been one of our top trading partners, with NAFTA tripling trade between Canada and the United States since 1994 by encouraging free trade. Nearly 75% of Canada’s exports are destined for American markets, with Canadian exports having the same advantage as Chinese exports: they’re relatively cheap. We don’t get as many manufactured consumer goods from our neighbors as China. Instead, Canada mainly exports raw materials to the United States. In addition to oil and gas, they’re also one of the top uranium exporters in the world at second place — though our Canadian uranium imports pale in comparison to Canadian car part imports. In addition, Canada exports metals and minerals like aluminum, copper, and iron to the American market, along with perishable imports such as meat. Overall, the Canadian portfolio of exports to America is pretty varied — we really like their raw materials. Like Canada, Mexico has seen its exports to America explode since the signing of NAFTA. Over 70% of all Mexican exports are destined for the United States! Like China and Canada, Mexico has secured one of the top three positions by being an affordable nation to export from. Mexico is more like China than Canada; as a country with cheap manufacturing, Mexico supplies the United States with exports of computers, phones, and vehicle parts. A number of delivery trucks and tractors in America were assembled in Mexican factories. We also import a not-insignificant amount of beer from Mexico. 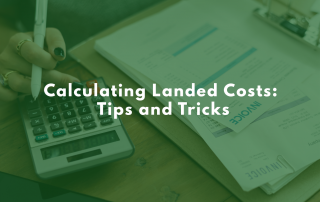 Unlike the top three, Japan is a major export source not for cost but for expertise, though the Japanese government purposely keeping the yen low does help. Japan exports fuel-efficient cars to the United States. Other exports include vehicle parts, high-quality machinery, and medical instruments, but by far what puts Japan in the top 5 is a hunger for Japanese cars. Rounding out the top five is Germany. Like Japan, Germany’s exports are in demand for their high quality. The top German export to America? Luxury cars. Pharmaceuticals and medical instruments from Germany also make their way to the United States, but primarily, we snap up BMWs and Mercedes-Benz’. 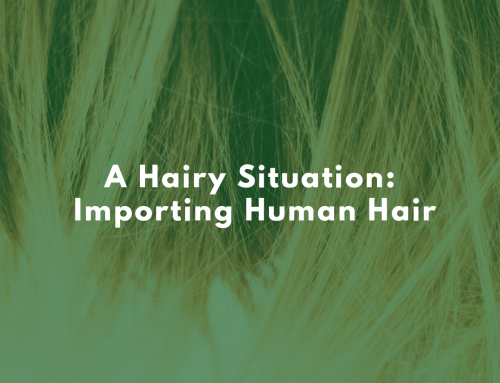 International trade is always changing — getting to know our biggest trading partners can help clear up some of the uncertainty. Happy importing!